"It’s been a whirlwind of wonderful experiences for him. I am so grateful that he’s been at a school that has nurtured and enabled him - thank you." After leaving QEGS Glenn attended Loughborough University where he studied Sports Science. 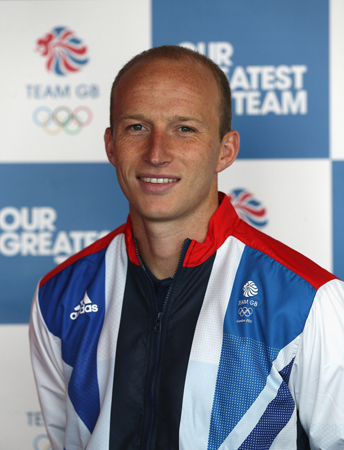 Throughout his time at secondary school he represented England Boys’ Hockey Team and he went on to represent and captain the national mens’ hockey team where he made more than 200 international appearances. He was one of the most consistent members of the squad in recent years winning bronze, silver and gold medals in tournaments since 2009 and represented Great Britain in the 2008 and the 2012 Olympics where the team finished 4th. He has recently retired from international hockey but continues to teach PE at Perse School in Cambridge.